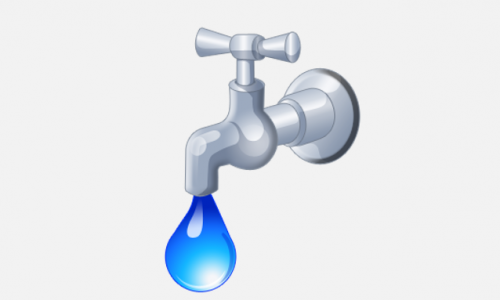 Proposed system would use Instrumentation and Analytics to better manage demand and Supply of Water across the city inorder to esure 24 X 7 water supply in the city. 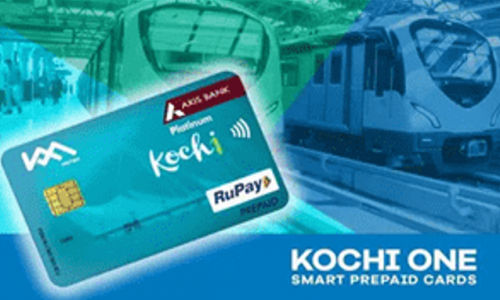 Proposal includes integration of payment for all Government to Citizen services through Kochi One Smart Card. Phase 1 includes integration of payment for all transportation services. Phase 2 comprises of development of integrated mobile platform for Engagement and Ubiquitous delivery of all G2C services.